Want ExpressVPN on your router? This guide will show you how to reset your Asus, Linksys, and Netgear routers to the original firmware from the ExpressVPN app for routers firmware. Step 1: Go to www.expressvpnrouter.com using the router’s Wi-Fi connection. On the page, select Administration and then Firmware Upgrade. Step 2: In the drop down, select Reset to Default settings and find the original Asus or Netgear firmware to flash to. Important: Make sure you’re downloading and using the correct firmware for your router model. Step 3: Click Upgrade and wait while the firmware is uploaded. You will be asked to verify the file flashing. Click Proceed to continue. Step 4: When the flash is complete, you will be notified that you are not connected to the router. This is normal. 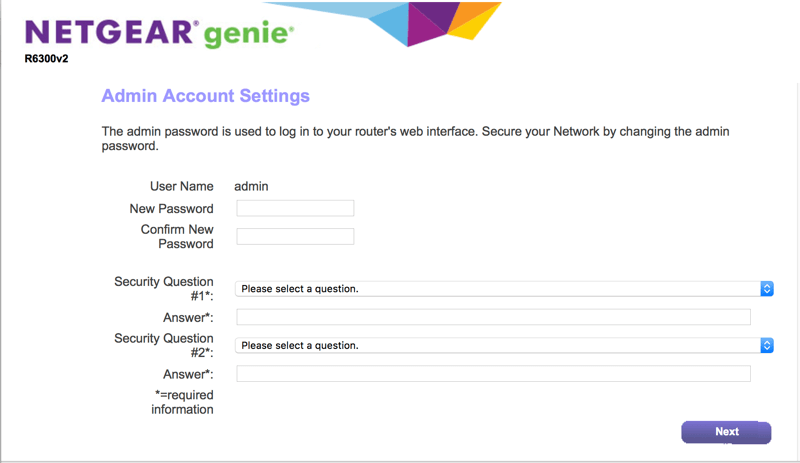 Connect to the Asus or Netgear router’s Wi-Fi and set your router login information if prompted. Step 5: You should have full internet access now. If you have trouble accessing your router dashboard later, see instructions on how to find your router’s default gateway.